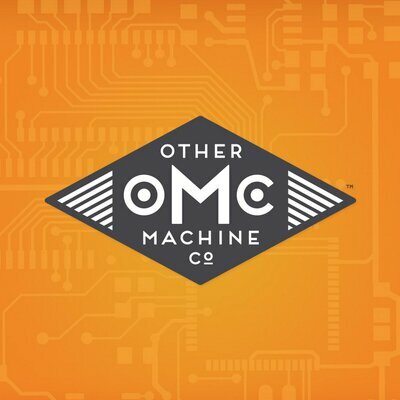 Other Machine Co., a San Francisco, CA-based maker of desktop manufacturing machines, closed a $3m Series A funding. Backers included Broadway Angels‘ Sonja Perkins and Joanna Drake Earl; Jonathan Bachrach (Berkeley, EECS); CrunchFund; Tim O’Reilly (Founder & CEO, O’Reilly Media); Chris Anderson (CEO, 3DRobotics); Tony Hseih‘s VegasTechFund; Core Ventures Group; Dave Morin’s Slow Ventures; Allegro Venture Partners; and Carl Bass (CEO, Autodesk). Led by Danielle Applestone, PhD, CEO, Other Machine Co. offers Othermill, a hardware product which enables desktop manufacturing by cutting out 3D objects from durable materials such as wood, metal, and circuit boards.